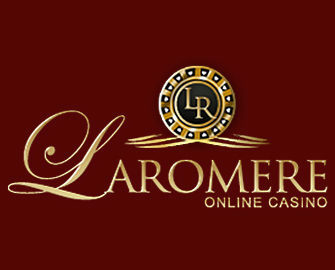 LaRomere Casino – Super Slot Spin Down! Race for superb cash prizes! Play for a share of $30,000 in casino cash! Big slot showdown happening right now at LaRomere Casino, divided into six weeks of wager races on all slots and casino games. Each week will see $5,000 being shared by the TOP15 scorers with prizes of up to $2,000. We are already into week three of this marathon slot race with 30 winners enjoying the spoils from the first two race weeks. Play your favorite games and earn points towards the leader board as well as through depositing and special weekly promotions. Which slot game will reign supreme? Not yet playing at LaRomere? 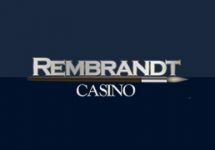 Then sign-up now to enjoy their fantastic $1,000 Welcome Package starting with a 125% match of up to $200 plus extra bonus chips if you claim the maximum bonus. Plus two further bonuses and extra chips for deposits two and three. 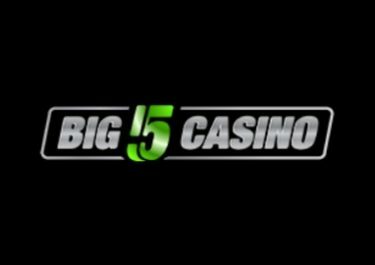 Huge multi-week wager competition running until 31st March 2017 at La Romere Casino with a $5,000 weekly prize pool shared by the TOP15 players. Wager on any casino games to earn your points on the leader board and race to the top to claim up to $2,000 in cash. Leader board winners will be announced weekly in newsletters and on the promotion page. Points are reset to zero at the end of each week with all players restarting the race. 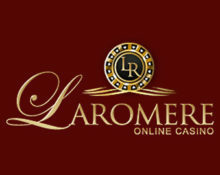 Bonus prizes have a 40x wagering requirement, subject to the La Romere bonus terms and conditions, read them carefully before starting to play. 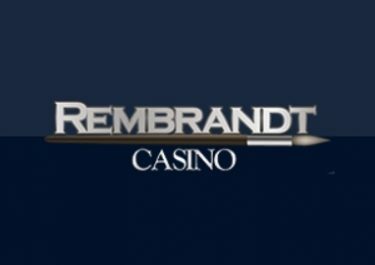 Launched in 2012, the casino is operated by Romere Entertainment N.V. under a Curacao license. 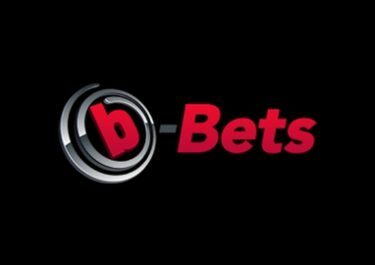 On offer are games on desktop, mobile and tablet from Netent, Betsoft, Rival and Vivo Gaming, however, no Live Casino tables.